Presenting you all The Saturday Sessions tonight feat DJ JALEO at the Layla, Roof top Bar at The Den Whitefiled . 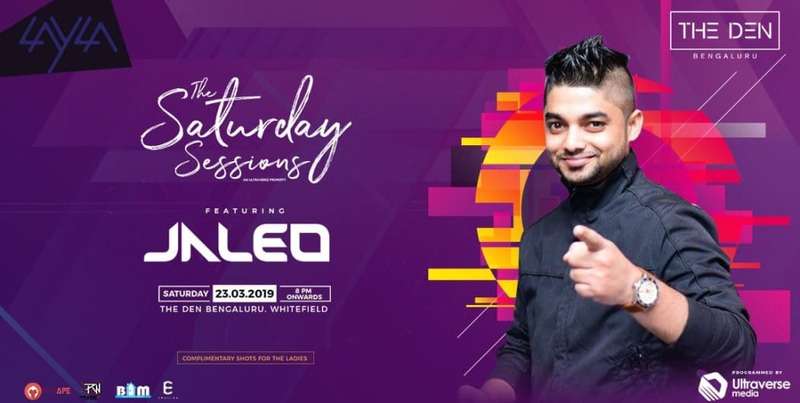 Chiranjeevi Gowda (Bangalore, India) - A part of the new breed of emerging DJs, DJ Jaleo (31) is gaining fair exposure in the circuit among his peers. With a strong motivation, he got into these 10 years ago blinded by his love for electronic music. After having performed an opening for recognizable DJs in the city, there’s a lot new he gaining every day further sharpening his skills technically and musically. 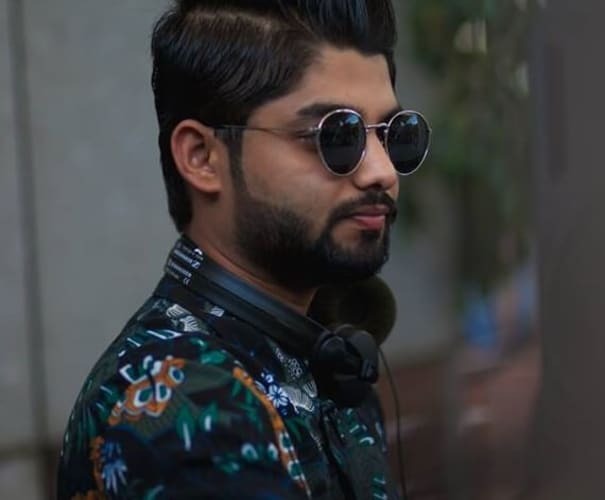 DJ Jaleo has opened sets for the likes of Arjun Vagle, Dj Ivan, Spartaque, David Deejay, Hardrocksofa, Rohit Barker, Nikhil Chinappa, Nawed Khan, DJ Clement, Lost Stories, Ben Gold, while holding his residencies at The Sugar Factory, Arbor Brewing Company, Blimey, Geoffrey's Etc. DJ Jaleo has also performed in various clubs and festivals across the country. DJ Jaleo believes that acquiring technical skills and polishing them is an ever-evolving process and importantly evolving with the music that is setting trends in the industry is more important and of top priority regardless of the genre. 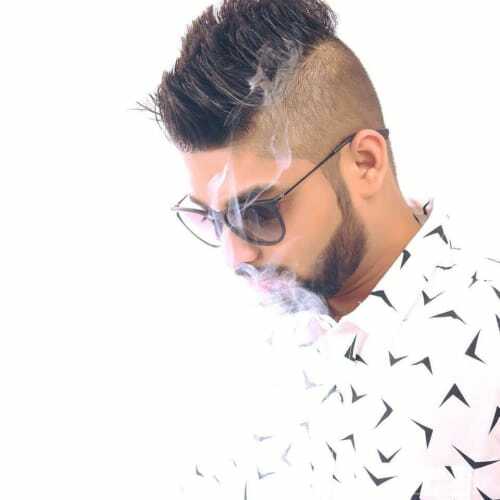 Although his choice of style is Tech/Prog/House/Bigroom, he has taken a deep liking for Techno/Tech House, Adding in a fair balance of the mainstream charts and Commercial & Bollywood Music. DJ Jaleo is a fighter and since 2013 has been locked in the studio perfecting his craft. Suffice to say, the Techno scene should be expecting big things from DJ Jaleo in 2017.